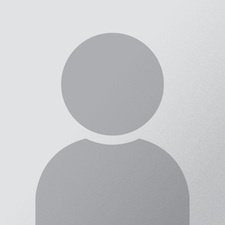 What is the Rotary Club of Knoxville? Founded in 1915, the Rotary Club of Knoxville is the city’s oldest and largest service club. The club is apolitical and secular, welcoming members from all communities. We meet every Tuesday at noon. Our weekly lunches give our members valuable insight into our community and the world while networking with community leaders. Participate in Free Flu Shot Saturday. Through Rotary Grants in excess of half a million dollars have provided clean water to 115 villages in the Isaan Region in Thailand, supplying clean water to over $50,000 children and their families. Provide administrative support along with water tanks, medical equipment, and kidney transplants to children in and around Mexico City. It's time for the Beaumont Book Club again! Beaumont has requested that, when possible, the same volunteer do both Grades K-1 at 4:00-4:30 and Grades 2-3 at 4:30-5:00, rather than a different volunteer for each time slot. Please only sign up for 1-2 slots to give others an opportunity to participate. Go to www.greatschoolspartnership.com and click on the Volunteer button (with the raised hand). Next, scroll down to the Community Schools column and specify if you are an Individual or a Group. Fill out your information and submit online. Register with Verified Volunteers on the first page. Great Schools Partnership will cover the cost of your background checkbut you can also contribute if you wish. Contributions are always greatly appreciated. Thousands of members of the family of Rotary took part in the 2017 Rotary International Convention in Atlanta, Georgia. During four packed days of plenary and breakout sessions, Rotarians attending the convention were privy to an impressive lineup of speakers. 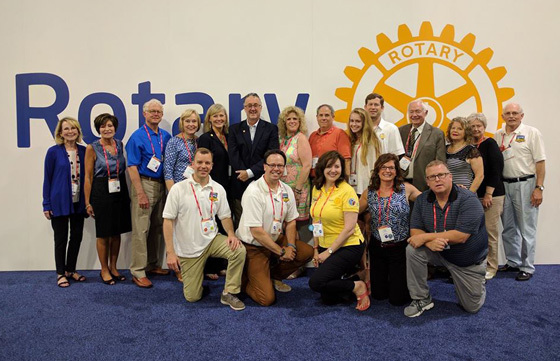 President Ed Anderson along with Rotarians who attended shared stories and pictures of their experiences at the 108th Rotary International Convention. One story that made an impression on our group is Rotary’s involvement to help with the global issue of human trafficking.